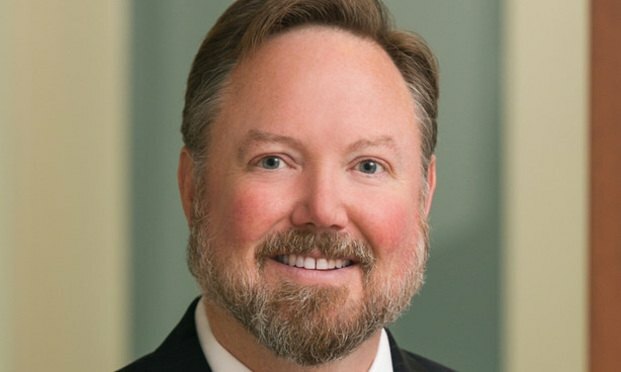 Greg Etzel, Morgan Lewis, Houston. "What I’m concerned with is upholding the law and constitutional rights of my clients, who are primarily indigent defendants,” said plaintiff Drew Willey. As Texas lawyers jumped to new firms this week, many landed at Texas offices of national firms.